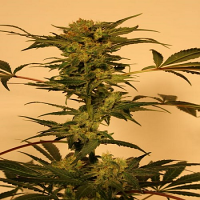 Kong Ox Regular Cannabis Seeds by Holy Smoke Seeds: Not much can match the Kong for its raging and intense high, it's an immense buzz that literally roars around your body. 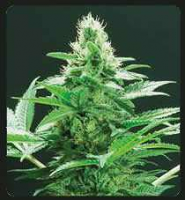 One of our most sought after strains, finally we have two exceptional matches for her and this is the first release. She blends faultlessly with the sedative effects of Bubba Kush and Stone Mountain which bring her back onto the tracks with a massive wallop of CBD rich terpenes and balanced indica effect to the profile and like a big warm hug she comforts and supports pains ebb and muscles relax as you sink into a buzzing state of zen. She is still very very strong but far more approachable with the calming effects taking the edge off, turning her into a true connoisseur delight. Such a wide stone is hard to find, she hits the button every time with her saturation leaving you with a huge smile and sleepy eyes. 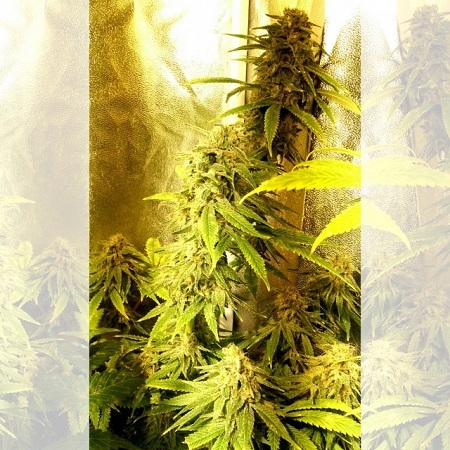 You’ll want to keep it around for ever, she's sure to become a very sought after and legendary strain.